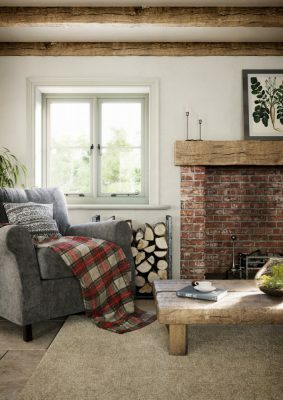 Spectus flush casement windows mimic the traditional appearance of period properties, whilst offering superb energy efficiency and lower heating bills. 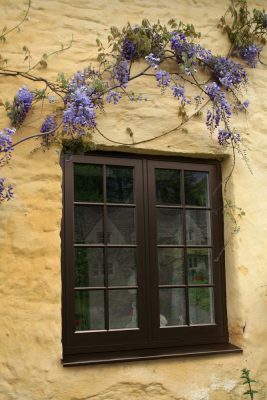 They offer the perfect solution for planners in areas protected by conservation orders looking for a flush ‘sash’ casement that replicates the 19th century timber window design, whilst offering modern features and benefits. 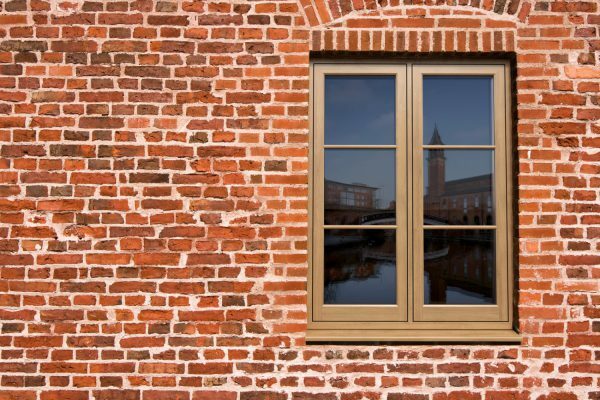 The simple lines and proportions also mean it has masses of potential even in more modern buildings.